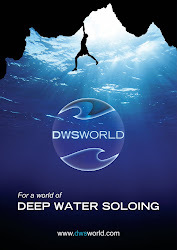 DWSWORLD - PSICOBLOC: DWS in South East Asia and Christian Core visits Sardinia!!! DWS in South East Asia and Christian Core visits Sardinia!!! Two new articles to check out!! 1. 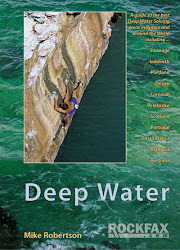 First one is on Planet Fear entitled ‘Climbing in South East Asia’ by James Pearson. Lots of DWS info for you to check out! 2. 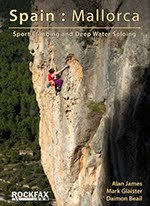 Also in this month’s ‘Friction Climbing Magazine’ (Issue 16) is an article entitled ‘Between the Sea and the Earth - Christian Core visits Sardinia DWS’.